2 vols. 1 CD-ROM + License. Aristotelis Categoriae et liber De interpretatione, ed. L. MINIO-PALUELLO, (Bibliotheca Oxoniensis) Oxford 1949, 1978. 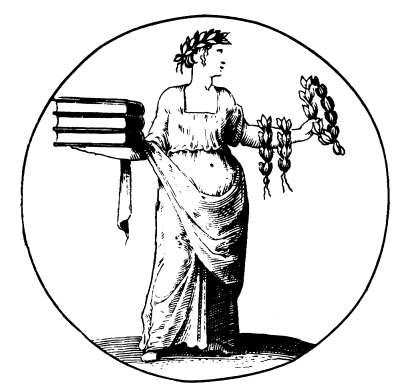 Aristotelis Analitica Priora et Posteriora, ed. W. D. ROSS, praefatione et appendice auxit L. MINIO-PALUELLO, (Bibliotheca Oxoniensis) Oxford 1964, 1982. Aristotelis Topica et Sophistici Elenchi, ed. W. D. ROSS, (Bibliotheca Oxoniensis) Ox- ford 1963, 1978. Aristotelis Physica, ed. W. D. ROSS, (Bibliotheca Oxoniensis) Oxford 1950, 1982. Aristote, Du ciel, ed. and trad. P. MORAUX, (Les Belles Lettres) Paris 1965. Aristote, De la génération et de la corruption, ed. and trad. C. MUGLER, (Les Belles Lettres) Paris 1966. Aristote, Météorologiques, (2 voll. ), ed. and trad. P. LOUIS, (Les Belles Lettres) Paris 1982. Aristotelis De anima, ed. W. D. ROSS, (Bibliotheca Oxoniensis) Oxford 1956, 1979. Aristotelis Parva naturalia, ed. G. BIEHL, (Teubner) Lipsiae 1898. 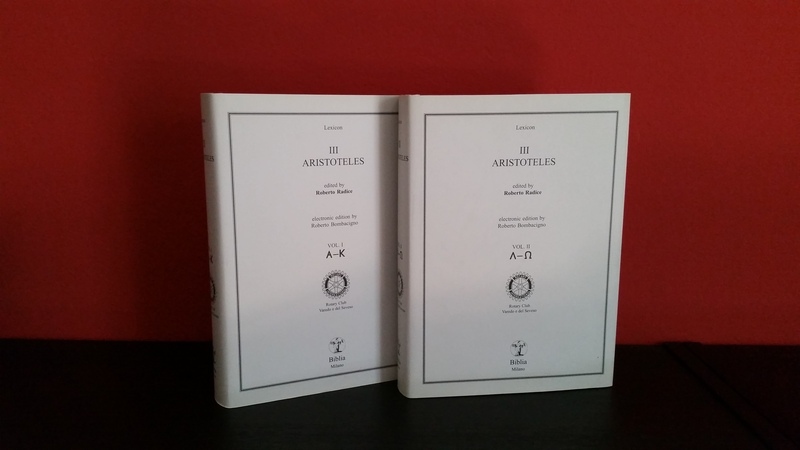 Aristote, Histoire des animaux, (3 voll. ), ed. and trad. P. LOUIS (Les Belles Lettres) Paris 2002. Aristote, Parties des animaux, ed. and trad. P. LOUIS (Les Belles Lettres) Paris 2002. Aristotelis Metaphysica, ed. W. JAEGER, (Bibliotheca Oxoniensis) Oxford 1957, 1980. Aristotelis quae feruntur Magna moralia, ed. F. SUSEMIHL, (Teubner) Lipsiae 1883. Aristotelis Ethica Eudemia. Eudemi Rhodii Ethica, adiecto De virtutibus et vitiis libello, SUSEMIHL, (Teubner) Lipsiae 1884. Aristotelis Politica, ed. W. D. ROSS, (Bibliotheca Oxoniensis) Oxford 1957, 1980. Aristotelis Ars rethorica, ed. W. D. ROSS, (Bibliotheca Oxoniensis) Oxford 1959.